Introduction: In his early dialogues Plato presents a Socrates who goes around raising the famous “what is x?” question and receiving no satisfactory answer. In the case of Medieval Islamic Thought the raising of the “what is x?” question is fraught with further complications. If Socrates’s contemporaries thought they knew the answer, most scholars in Philosophy would cheerfully confess their ignorance but then walk away uninterested. Besides, there is not even an agreement on the x, of the “what is x?” that is, the word or expression one should use to refer to this field. 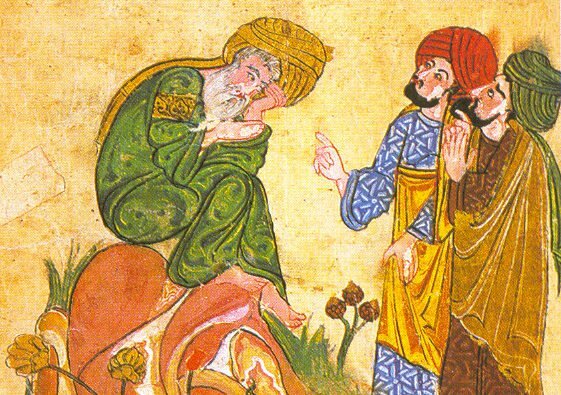 Some scholars call it “Islamic Philosophy” but the term “Islamic,” argue some, may be construed to imply that all such philosophers were Muslim, though several were Christian, Jewish, and even “non-denominational” in the case of the eccentric al-Razi, the famous physician-philosopher known in the West and to Chaucer as Rhazes. The expression “Arabic Philosophy” does not fare much better: not all the texts were written in Arabic (some texts of Avicenna, for instance, were written in Persian), and most of these philosophers were not ethnically Arab. Besides, those we call Jewish philosophers for the most part also wrote in Arabic, even if they used Hebrew characters. Furthermore, say some, do you include in that branch of philosophy thinkers who would absolutely refuse to be considered “philosophers” in the Greek line, but demonstrated great philosophical acumen and originality, as some “theologians” did?